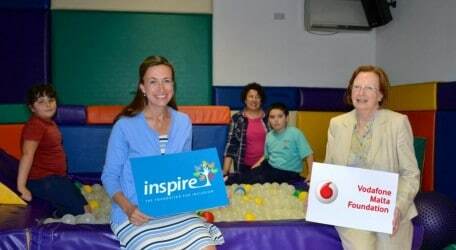 The Vodafone Malta Foundation has recently renewed its agreement with the Inspire Foundation for Inclusion, further strenghtening Vodafone’s commitment towards the community at large. “This commitment is yet another initiative by Vodafone Malta Foundation whose main aim is to support the community in which we work,” said Gemma Mifsud Bonnici, Chairperson of the Foundation. 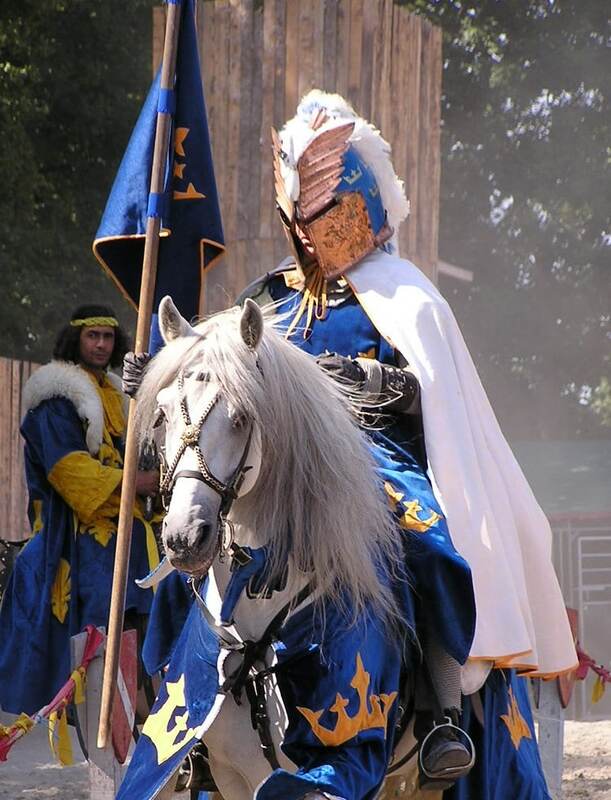 “We are proud to be part of the continous help provided by Inspire, who help thousands of individuals and their families reach their full potential, and therefore making people’s lives just that little bit better.” Inspire provides educational, therapeutic and leisure services to children and adults with various disabilities. They are also the advocates for inclusion, educate the general public and raise awareness among peers, and hold the best knowledge base on disability on the island. “Ongoing support such as that of the Vodafone Malta Foundation is a pillar of hope that organisations like Inspire, can hardly survive without. It is thanks to generous donations such as this that we can provide our clients and their families with the services they deserve and so need. It is through generosity such as this that we can help them achieve their fullest potential no matter their disability. It is extremely encouraging to see that the Vodafone Malta Foundation believes in our cause so strongly and that year after year keeps supporting our work. On behalf of our clients and their families we thank The Vodafone Malta Foundation wholeheartedly.” said Nathan Farrugia, CEO of Inspire.